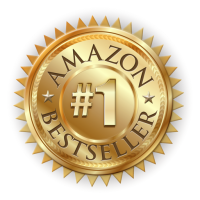 Get the #1 Amazon Best Seller book today! 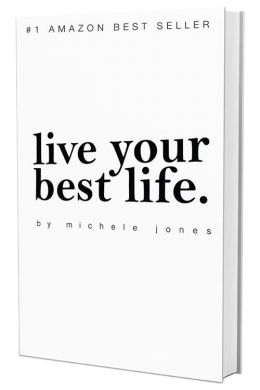 Michele Jones’s message of ‘LIVE YOUR BEST LIFE™’ is one that you need to hear. Because, let’s face it, how many of us feel like we are actually doing that? All of us deserve to, so why not you? Allow Michele to share with you new insights that bring to life her 10 tried-and-true strategies that will empower you to create and live the life you know you were born to live. Access your own inner knowledge and wisdom to achieve what she calls your ‘best life’ that she knows is inside all of us. Learn how to honour your true desires and tap into your own individual talents rather than exhausting your energy on a traditional model of achievement which tends to be leaving you tired, unmotivated, jaded and quite simply, over it! Focus on asking yourself what you really want instead of trying to have it all, so you access the internal wisdom that you were born with allowing you to move forward, not backward, by accessing your own unique purpose attracting to you and sustaining the rewarding existence you know you deserve. Michele Jones, author of ‘Bringing Life to Leadership’ is an inspiring international professional Master Coach, speaker and educator who has, for almost three decades dedicated her life to assisting others to achieve the life of their dreams because this is what she believes she was born to do. Michele has made it her personal mission in life to guide people on their path to freedom. 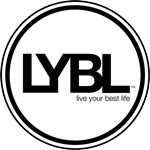 Become a part of the ‘LIVE YOUR BEST LIFE™’ revolution and mission that she is creating all around the world, because people like you have simply had enough and know it is time to reclaim their sense of personal power from within.